Some great, strictly Australian reviews up at TERMINAL BOREDOM. Got some copies of the AMDI PETERSENS ARME - DISCOG LP on the way too, as well as some other releases from HJERNESPIND RECORDS, should be here anyday. Some of Denmark's best! As well as that the distro is updated pretty regularly so check back for new releases. 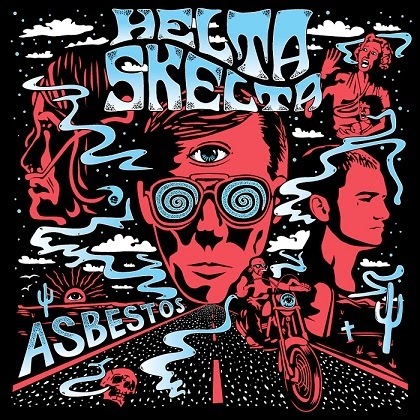 HSR008 HELTA SKELTA - REDS 7"